Pressure management specialist ELFAB has developed a two-way rupture disc to prevent vessel damage under vacuum or from overpressure. 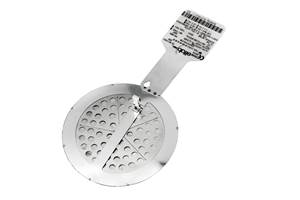 Customers who previously relied on separate rupture discs for positive and negative pressure relief can now use this disc alone to fulfil the same protective function via a single installation point. This can allow customers to safeguard their application while significantly reducing costs.